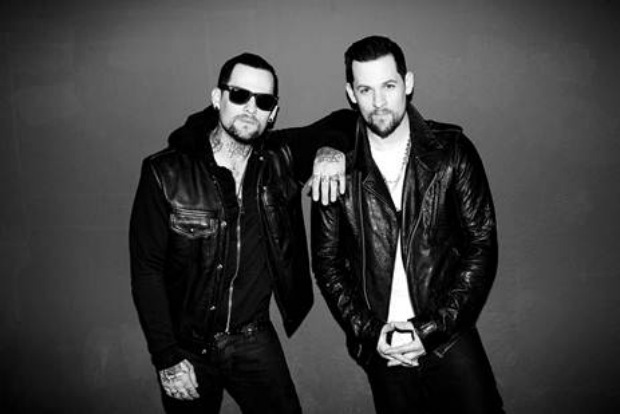 There is no need for an introduction of the two men who make up the band known as The Madden Brothers. We have happily written about them for months on end now and we gladly continue to do so. Today, we are bringing you the music video the duo recently shared for their single titled “Dear Jane.” The video is available to watch below. The video, which is shot entirely in black and white, follows a young attractive woman as she explores the Californian coast. The shots of her are weaved in with video of the band playing the song in a recording studio. Though the video itself is pretty simple, the scenes fit in perfectly with the tone of the song.